Shopee is doing well keeping themselves on par with the other big e-commerce platforms in Malaysia. 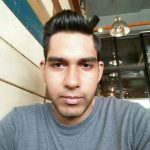 They have many official stores holding genuine products and they are always offering more to their customers. Now, it looks like they are taking a step into the telco market and are offing interesting deals for telco’s mainly Digi. In a collaboration between the e-commerce platform and the telco provider, you can now buy a 24 hours access pass that will give you 3GB of data for only RM3 ringgit. Once you purchase the pass, Shopee will send you a code to which you need to input into your Digi app and enjoy the extra data. 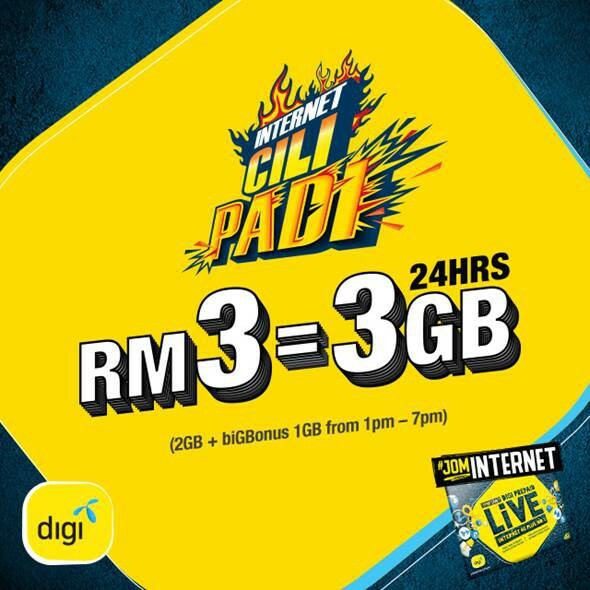 Do note, that this deal is only open to Digi Prepaid customers and you will get 2GB of data for 24 hours and free biGbonus 1GB data which will be used from 1 pm to 7 pm. If you are a Digi user and are in need of emergency data, this is a pretty good deal to get, as you are paying RM1 for 1GB of data.